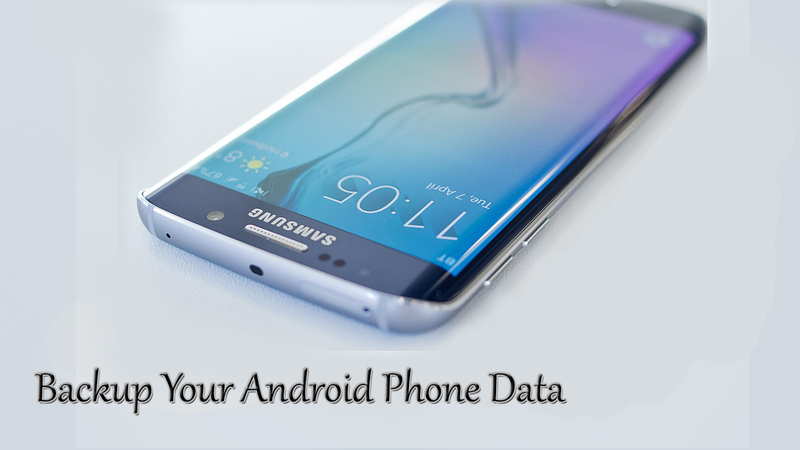 Looking for an app to record your Android phone or tablet screen? 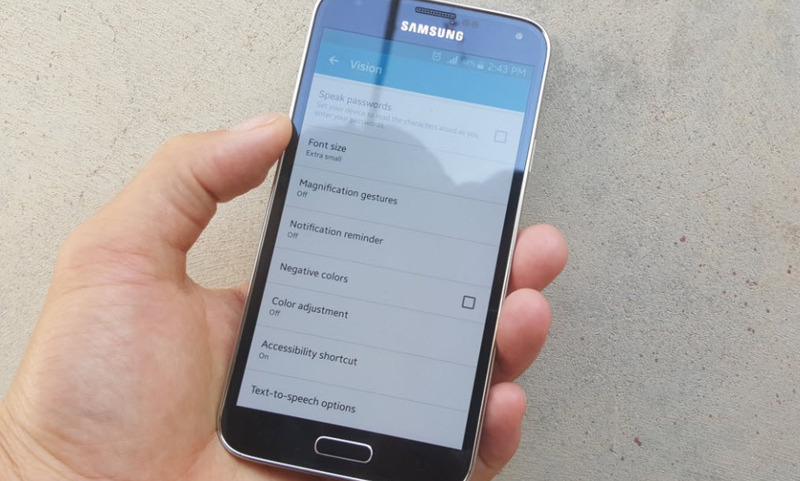 Want to start your own tutorial or video by taking the screencasts of your Android device? There are lots of apps that can record your phone or tablet screen without any other external camera and that is very easy because it takes a short time and there is no need to buy a camera with high quality just for making a tutorial. 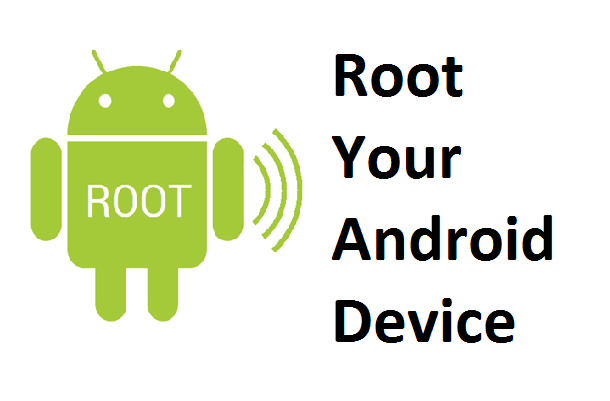 Also, to record your phone or tablet screen there is no need root access, you can record your Android screen with high quality without root access. 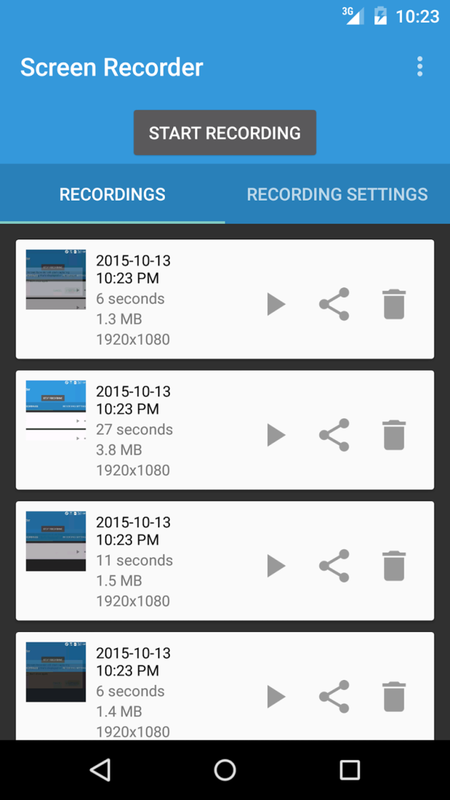 Here are five best screen recorder for Android OS that Tactig announce. 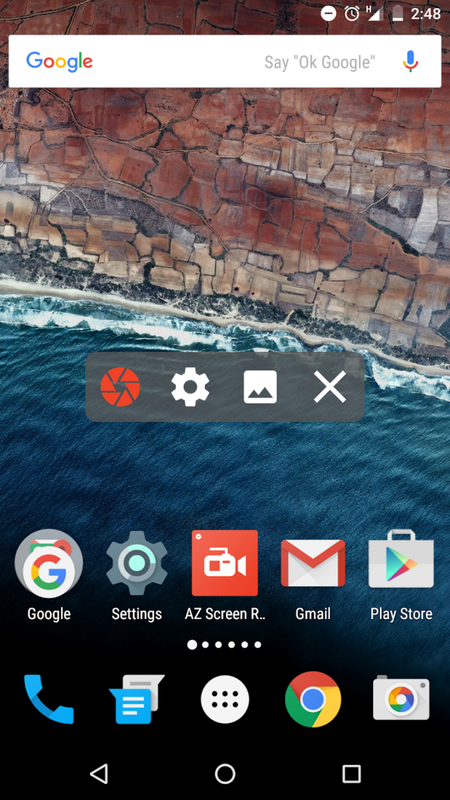 The AZ Screen Recorder is the great app to record the screen of your Android device. It doesn’t require root access, no time limit, no watermark, ad-free and very easy to use with one action to start and stop recording. The ADV Screen recorder was designed to be fully featured, without any kind of restrictions and without any root access. ADV Screen Recorder let you feel the real screencasting. Recording with 2 engines (Default and Advanced). Pause Recording (Requires Advanced Engine). 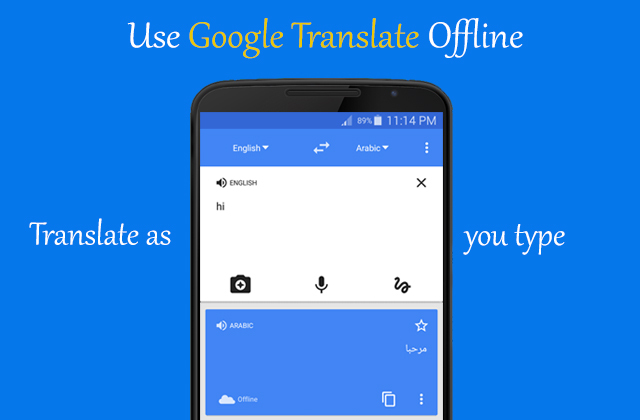 Set your Text with full customization. 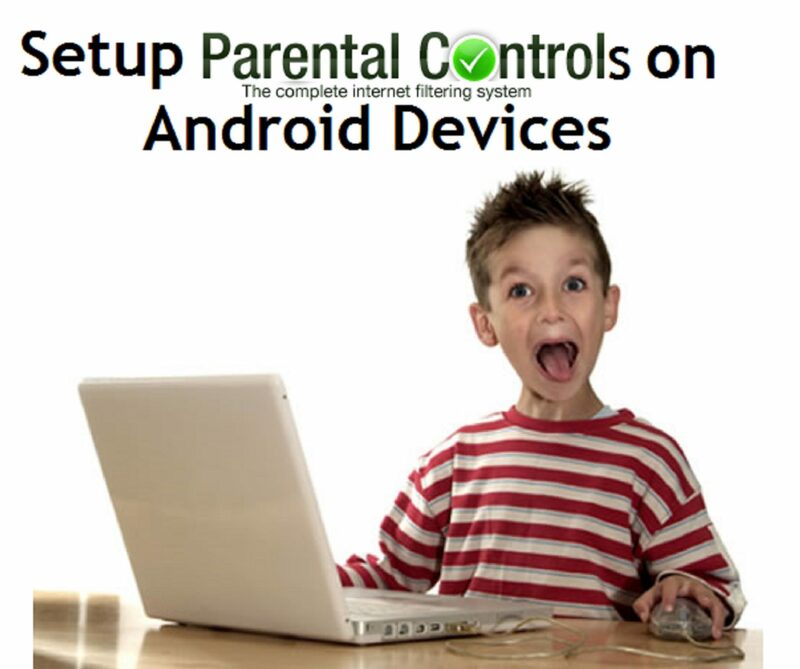 The Lollipop Screen Recorder is a simple and easy app to use for screen recording, for devices running Android 5.0 plus. 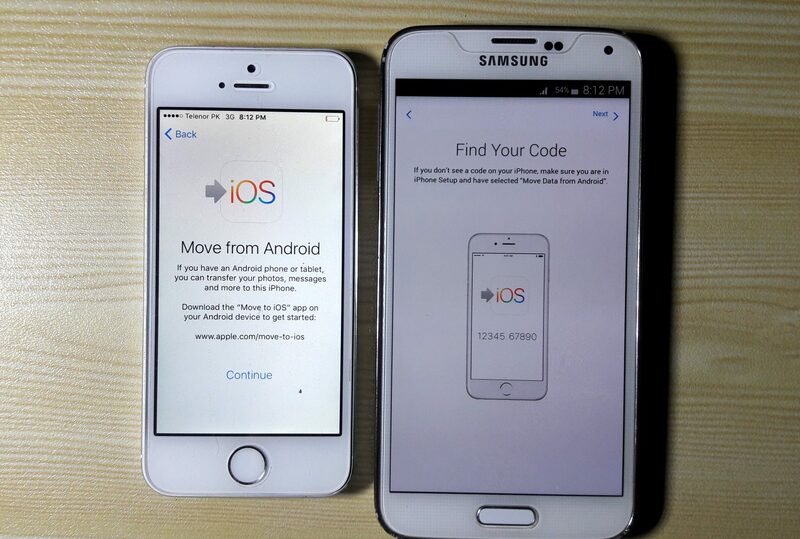 It uses official APIs added in Android Lollipop+ so there is no root requirement. 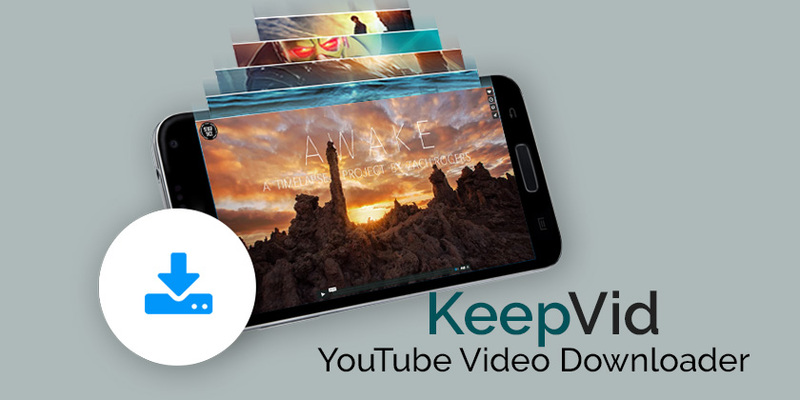 Also, the videos are stored in a folder so you can use your favorite applications to view, edit, and share them. 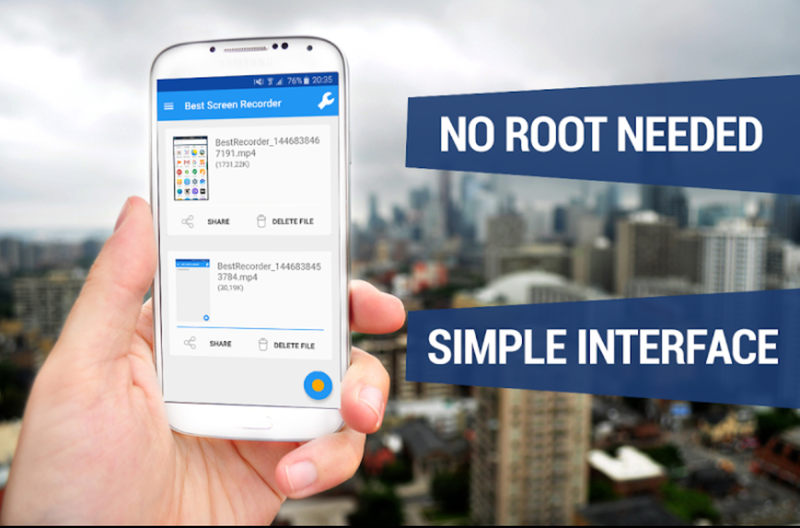 The Screen Recorder No-Root HD is also a great recorder for Android OS and records HD videos with full-screen resolution. In the Settings Menu, there are advanced settings that you can customize like resolution, frame rate, video bitrate, Starting Countdown, record with or without audio and the video duration. Here are the features. 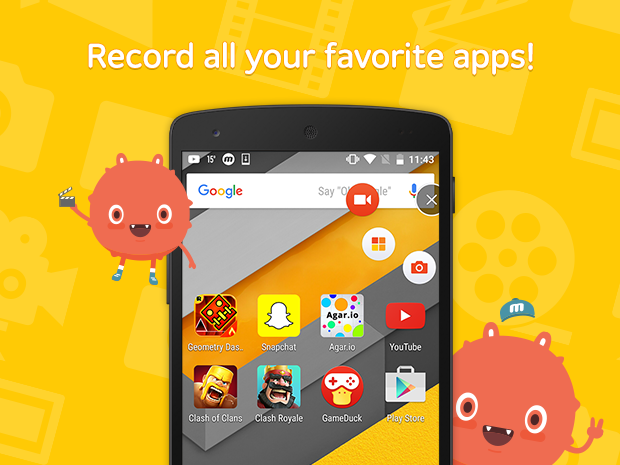 Mobizen, the Best screen recorder chosen by the most famous video creators. (Over 930,000 videos have been created per day with Mobizen & posted online). Mobizen lets you Record game, app videos, edit your videos, and more to make you the best video creator around. 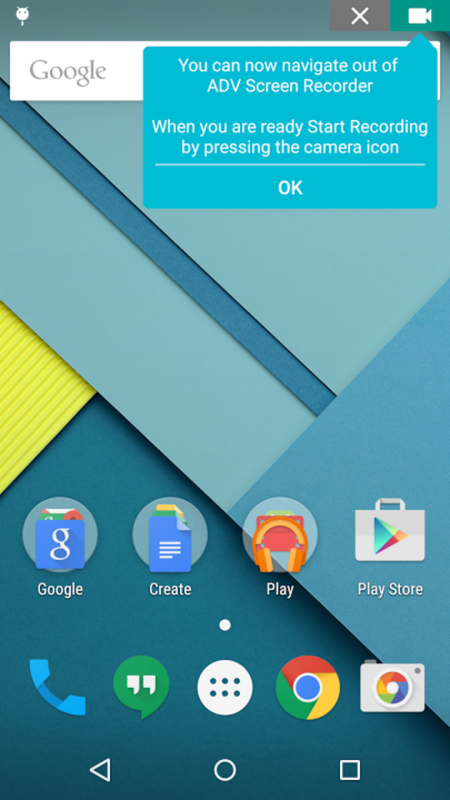 No root required, available for Android 4.2 and higher. All the apps above are easy to use that needs no guide, or if you want to know that then ask me below by comment. Hope it was informative and helpful, if you have any question regarding this ask me now.